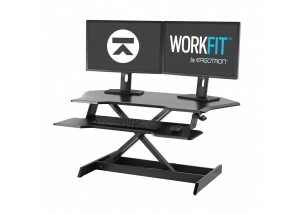 Want to stand at work, but don’t want to part ways with your old desk? 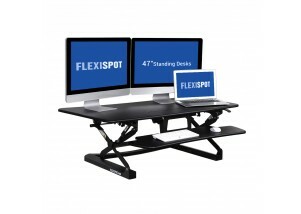 No space, no budget, or perhaps your desk is stuck where it is? 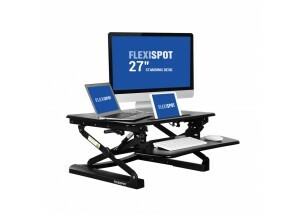 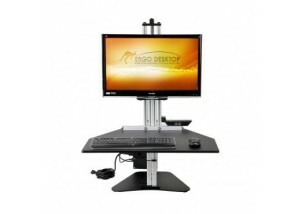 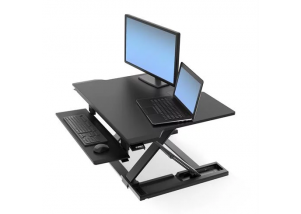 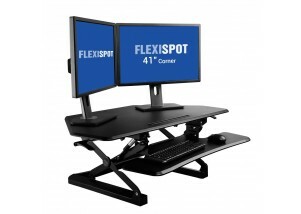 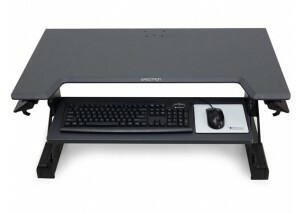 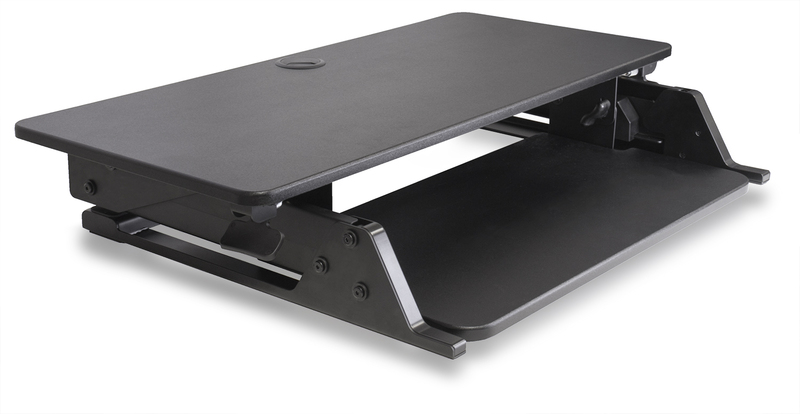 Opt for a standing desk converter. 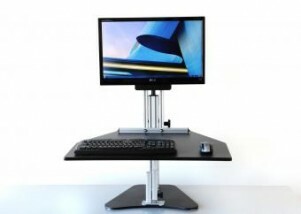 Simply place one on top of your desk and adjust to standing height whenever you want—it's the fastest way to reap the rewards of more activity at work. 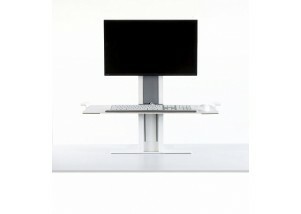 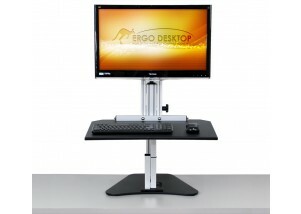 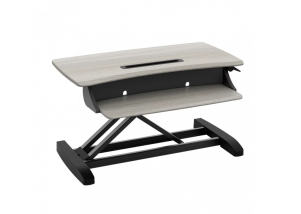 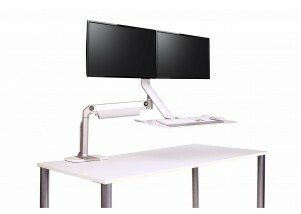 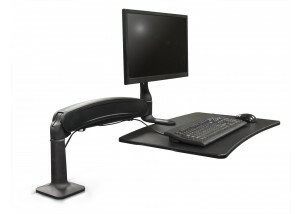 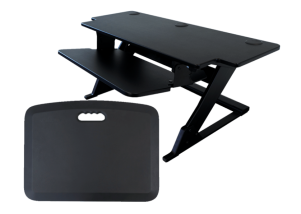 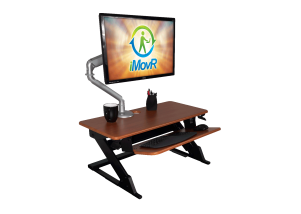 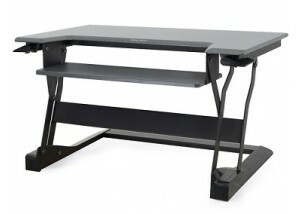 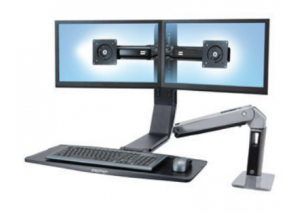 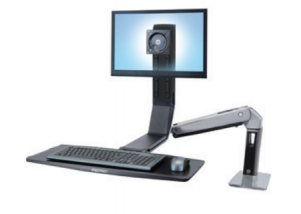 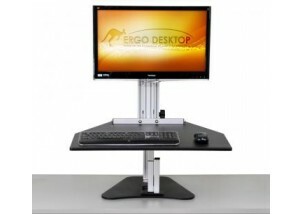 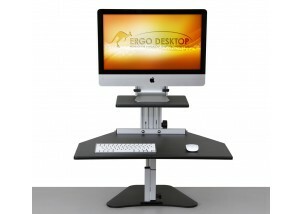 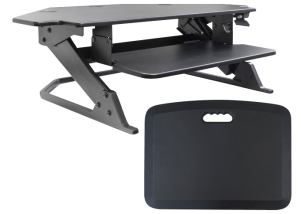 iMovR's trio, led by its best-selling ZipLift (the #1 Varidesk alternative), Innovative's Winston series, Ergo Desktop's Kangaroos, Ergotron's WorkFit line, and more – we've assembled the most ergonomically-friendly, the most stylish, and sturdiest standing desk converters on the market. 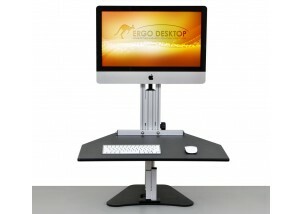 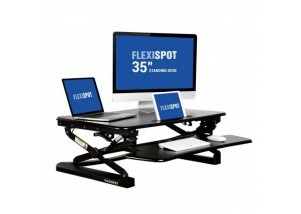 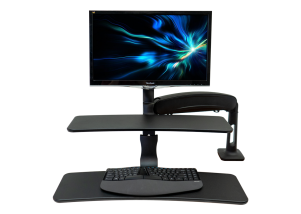 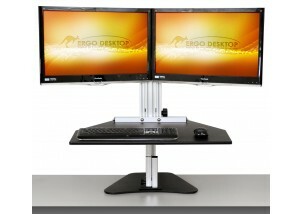 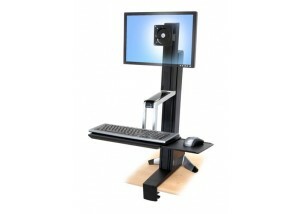 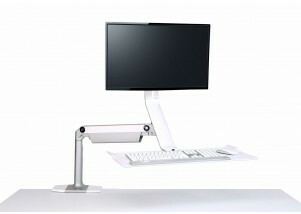 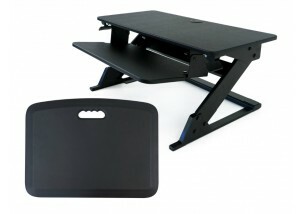 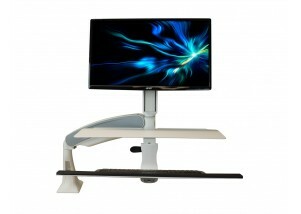 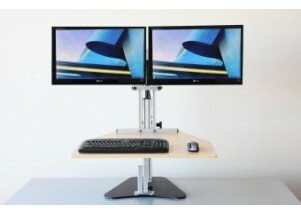 Now you can stand more and sit less, no matter what kind of desk you have.